As a engineer, there are many tools in the web that allow to generate good color scheme based on the selected base colors. But the problem is: How to select the base color? Is it just random pick a color or are there any predefined nice colors? Such as, I want orange, so instead of randomly pick a color that look like orange, are there any existing orange variations that is good for use already? It depends mostly on situation and opinion. If you are making a design for a particular brand, you may consider the logo colors to be the base color. In some cases there are predefined branding, that you must follow. There is no particular color to be considered as base color. It is a color that you must use or you love most. 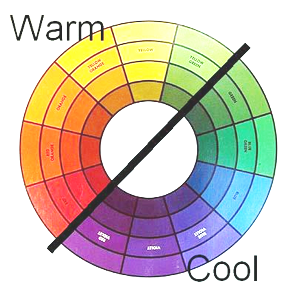 Once you picked a color, you need to choose some color-tone for light,highlight and shadow. Mix warm and cool tone to create a balance.